Whether you’re a new wholesaler or just exploring the possibility, we've put together resources to support your journey with the DIY Paint System. Click on one below to learn more. 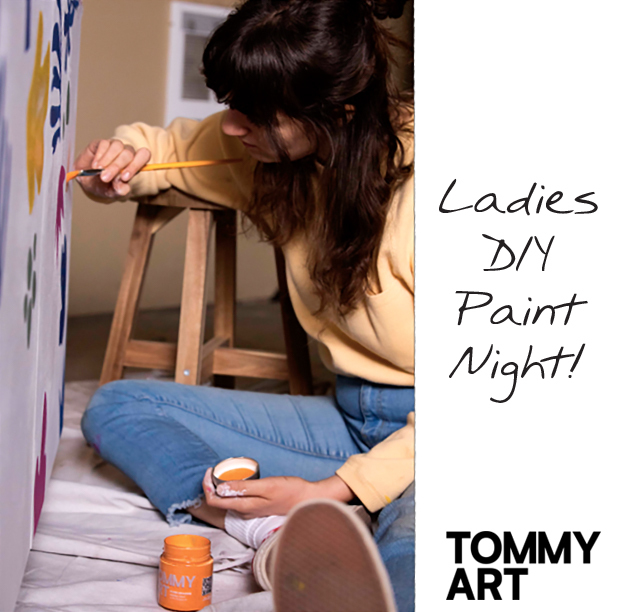 Ladies Nights are fun, interactive ways to introduce customers to your new DIY Paint System. ReFAB-ulous contests gives participants the chance to upcycle and transform ordinary stuff. Need anything else? We’re happy to insert your logo into launch imagery, provide a pricing list, or additional assets as needed.